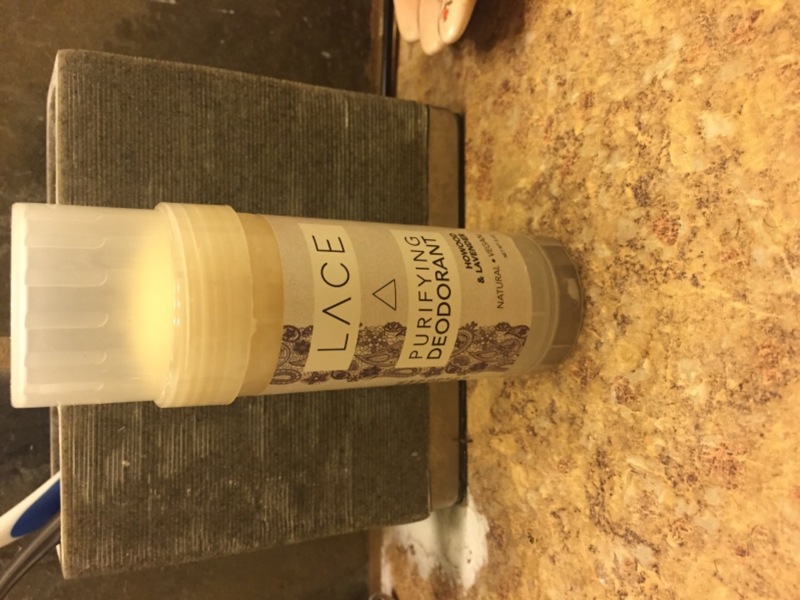 I was very impressed with the quality and effectiveness of this product. 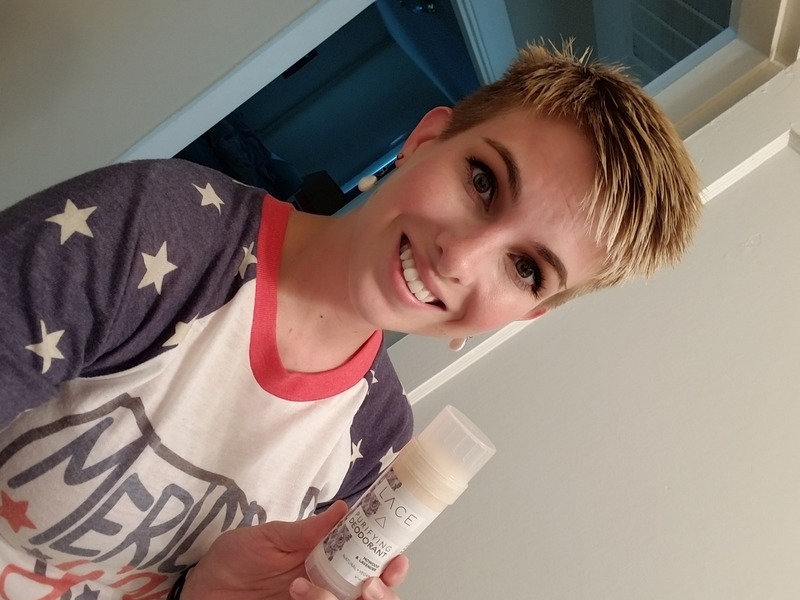 I was hesitant at first because I know with all natural that is made with baking soda I normally get a painful rash under my arms and also if it would be truly effective. Well I was taken back with both. Been using for over 2 weeks and no rash or soreness, and I apply once when I get up and it last completely throughout my day. Plus if I miss a day it still seems to work. Amazing product. 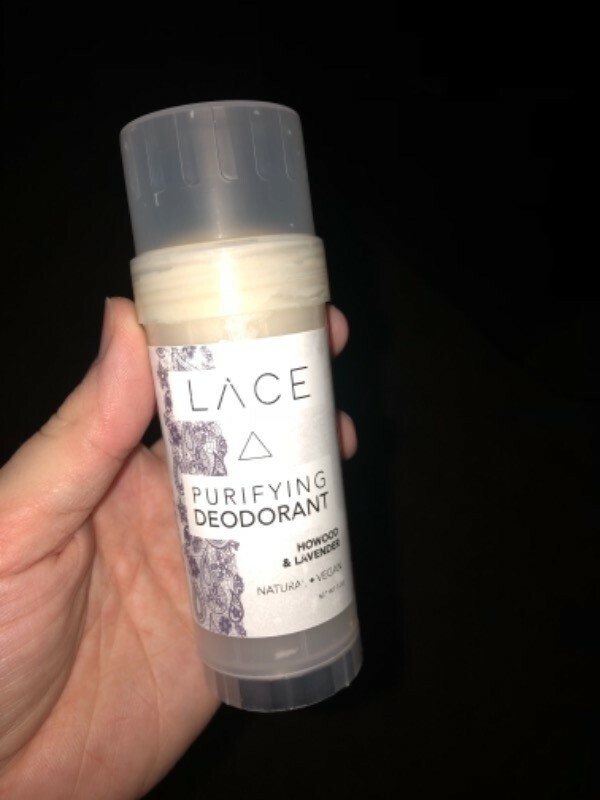 I do not sweat heavy though even in the summer so I cannot really cover that on effectiveness but average it works amazing. 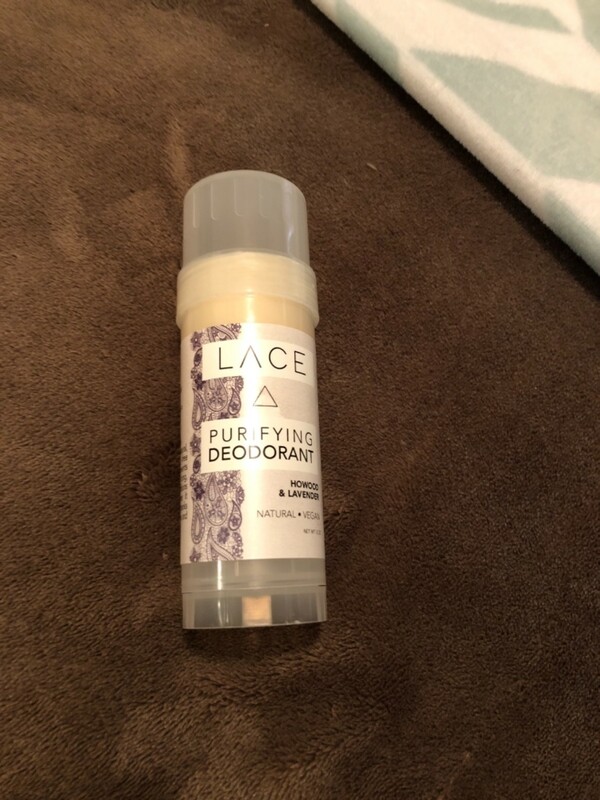 I am on the reoccurring and my boyfriend is also going to try some of the mens line. Keep up the good work! 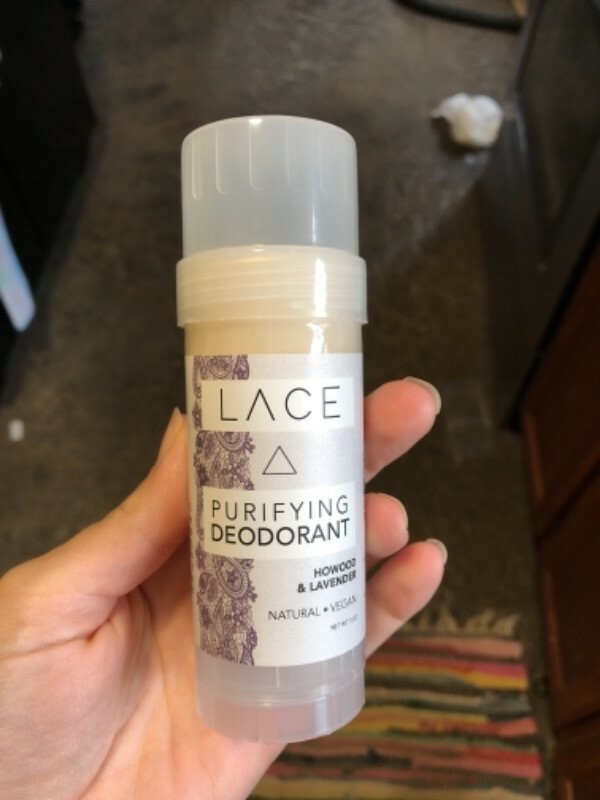 I love this product and the scent! 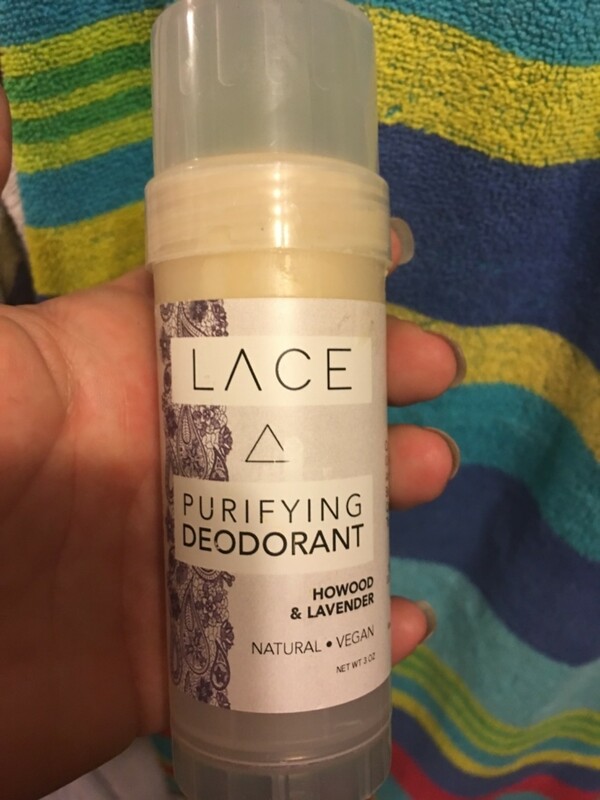 Only natural deodorant that works! 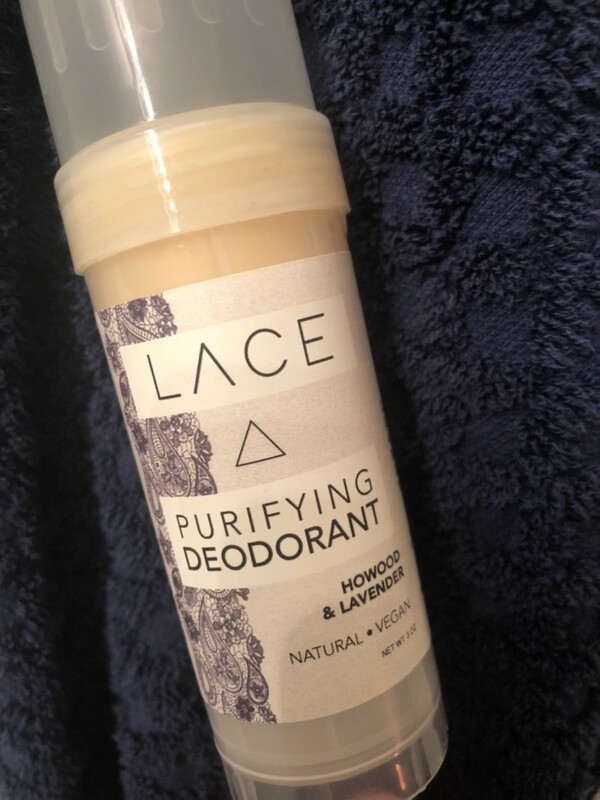 For real, I've tried every natural deodorant and this is the only one that works. 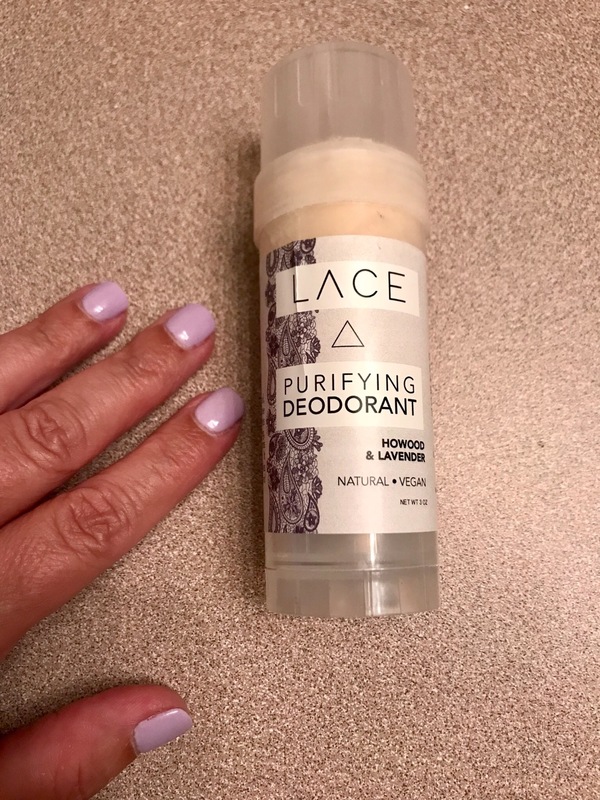 I was skeptical at first, but I honestly love this deodorant!!! I will be buying more!! It last all day long and it doesn't leave a gross white residue on my clothes! !